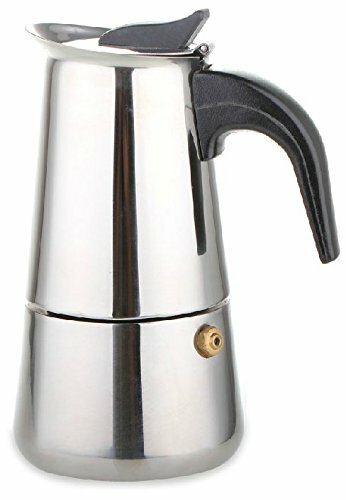 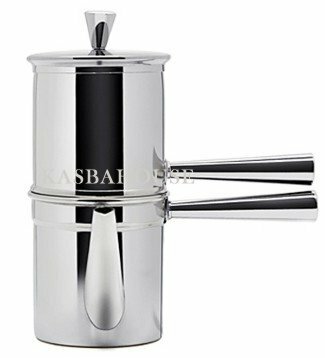 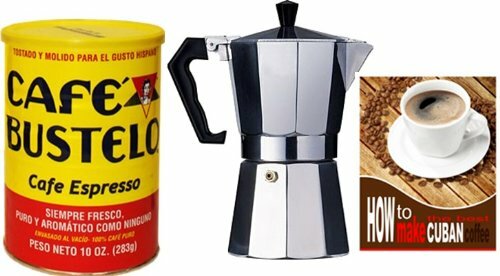 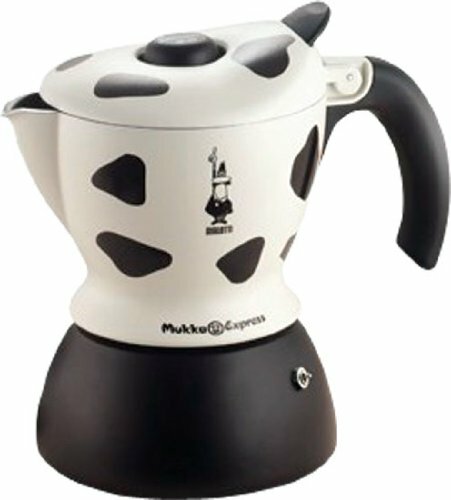 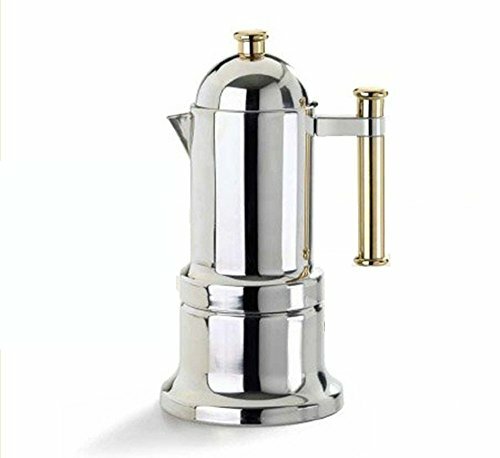 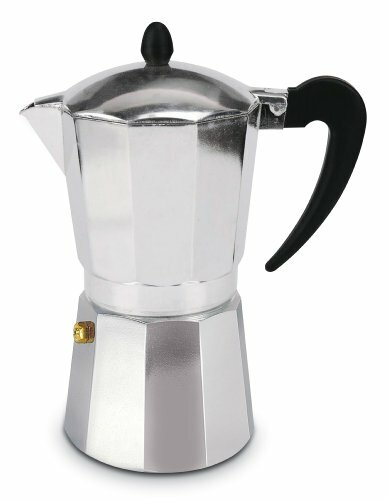 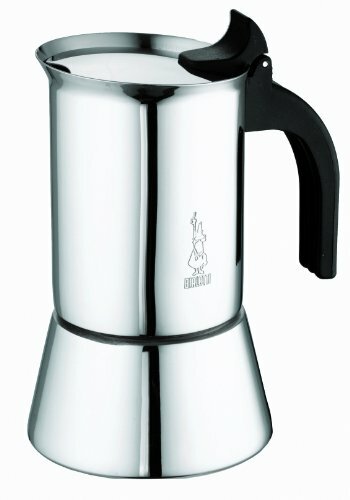 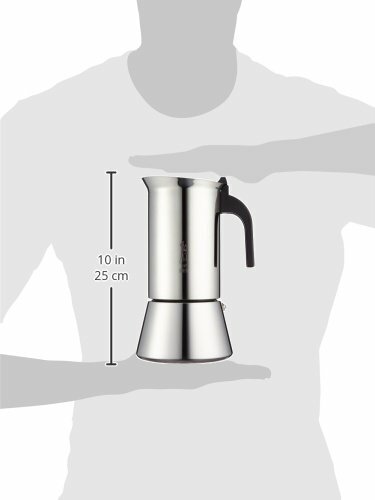 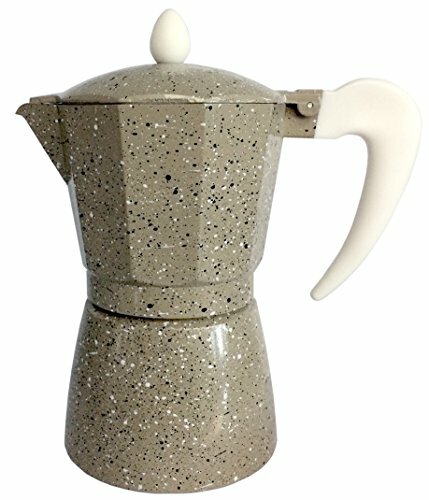 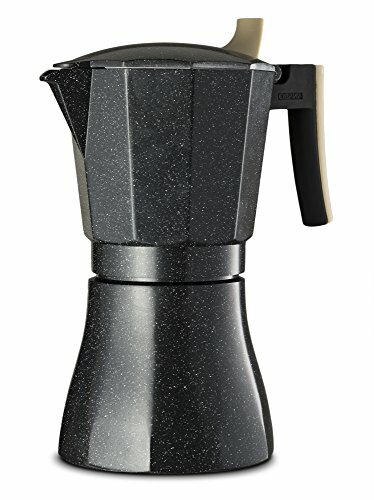 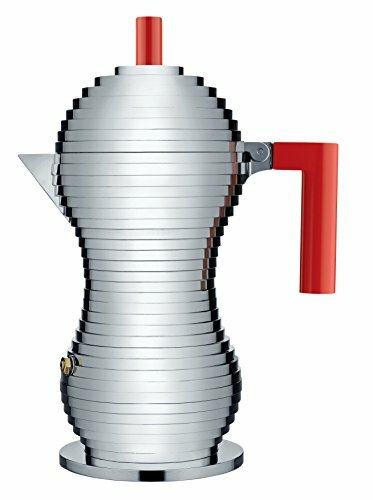 Bialetti Elegance Venus Induction 10 Cup Stainless Steel Espresso Maker ~ Stovetop Espresso & Moka Pots ~ All for COFFEE, TEA & ESPRESSO - the best place to buy coffee online! 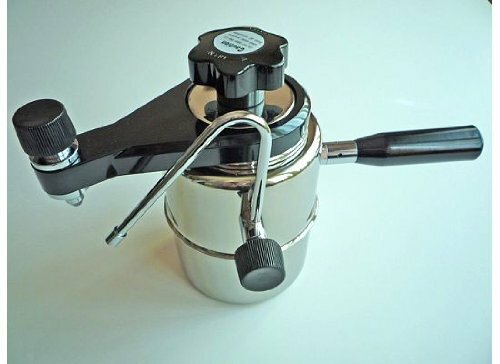 This modern and functional stove-top maker is produced in 18/10 stainless steel, including inside Components. 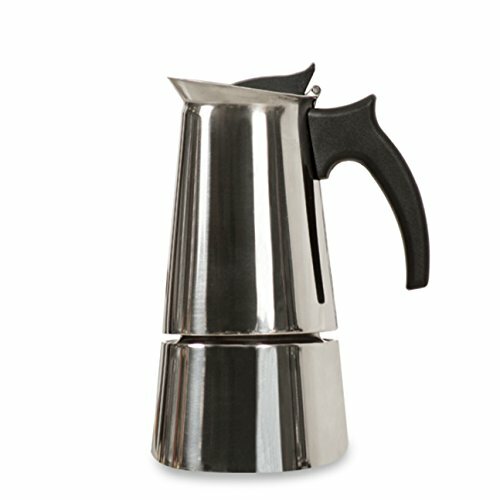 It features a black insulated handle and is suitable for all hobs including induction.